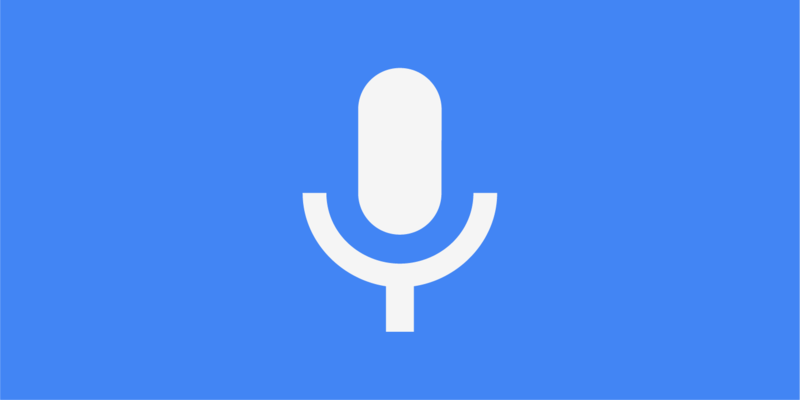 Voice search, or voice-enabled, allows the user to use a voice command to search the internet or portable device. Whether it’s on your smart phone or smart speaker, voice search is growing in popularity because it’s a fast and easy way to find an answer to a question. “Siri what time is it?” or “Alexa find me a reputable plumber nearby.” Sound familiar? Life has become increasingly busier and we’re constantly looking for ways to make simple tasks easier. Apple’s Siri, Amazon’s Alexa, Microsoft’s Cortana and Google’s Google Assistant are all examples of voice search services. If those names aren’t enough to convince you of the predominance of Voice Search, I don’t know what will. Voice search will add a new dimension to how a user or potential client finds your product or service. Businesses will need to understand what their prospects are searching for and the questions they ask in order to optimize their websites for voice search. If you were optimizing for “restaurants serving dinner now,” you could write content that says, “We serve dinner from 5:00 p.m. to 10:00 p.m. Monday thru Saturday.” This would get picked up and allow you to rank higher with voice search. Create content that incorporates those longer search phrases. Another strategy is to develop your company FAQ page with rich, detailed content that can help digital voice assistants locate information on your page to deliver to the user. Answer all of those questions you discovered. Times they are a changing! Voice Search SEO is going to be an increasingly critical element in your digital marketing strategy. Stay ahead of the curve and keep your company out in front!